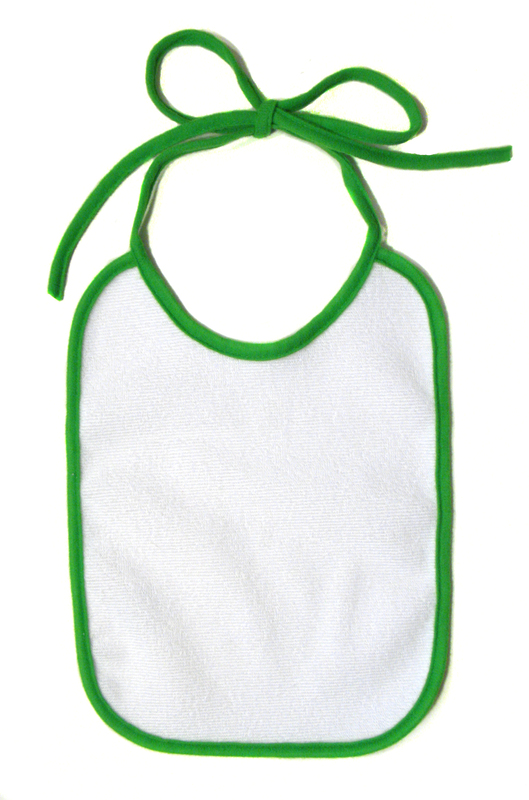 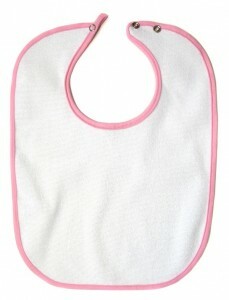 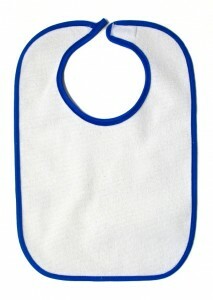 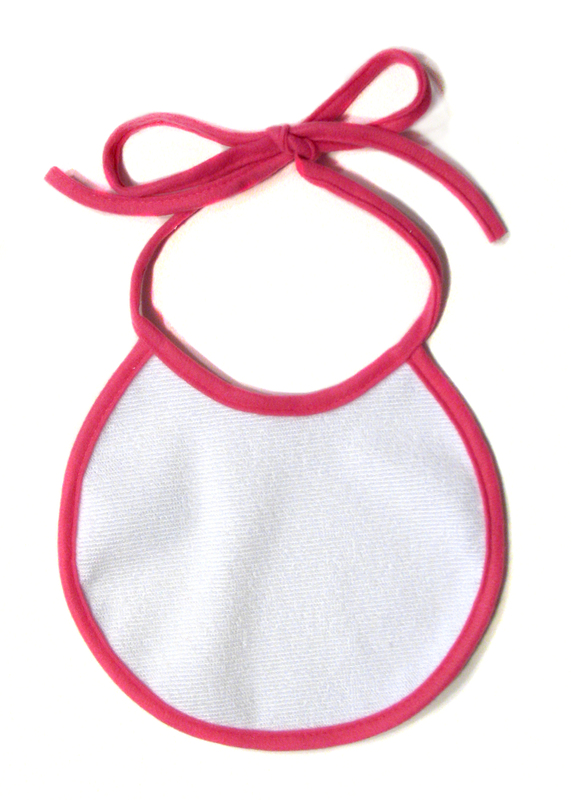 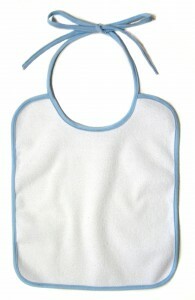 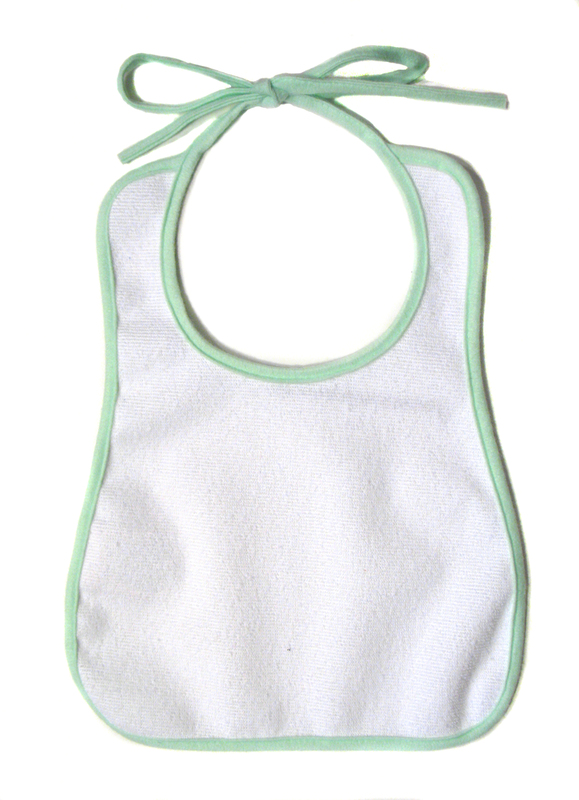 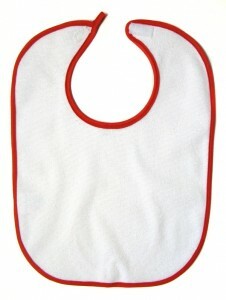 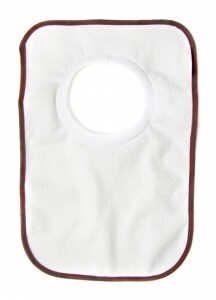 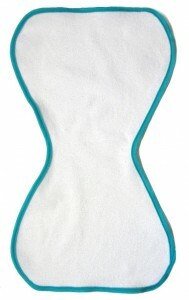 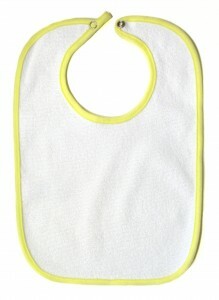 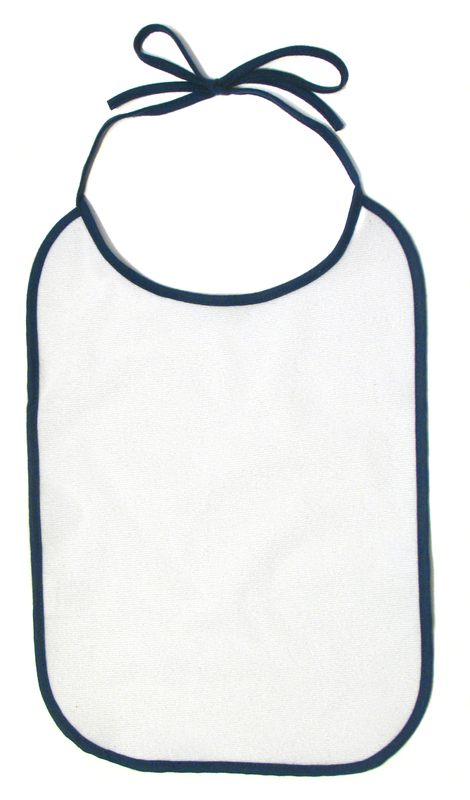 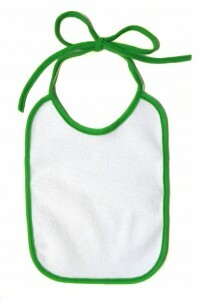 At Babybib.net we offer a variety of baby bib styles to suit your needs. 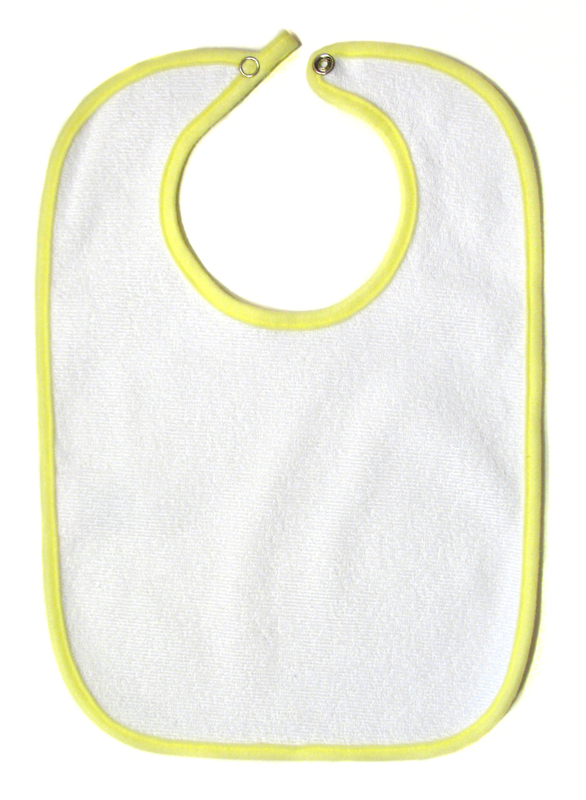 Please note the max in-print area when selecting a style. 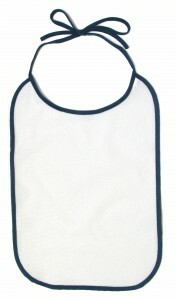 Click here for a diagram example of max in-print area.